Google Sites is a great platform for sharing rich content. In an education context, I’ve seen Sites being used very effectively as ‘digital textbooks’, including by teachings utilising a flipped classroom approach. 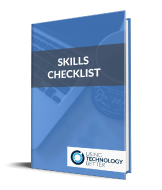 Many of our corporate and government clients use Google Sites to provide technology training resources to their organisation. In both cases, videos are a key part of the content being shared via the site. 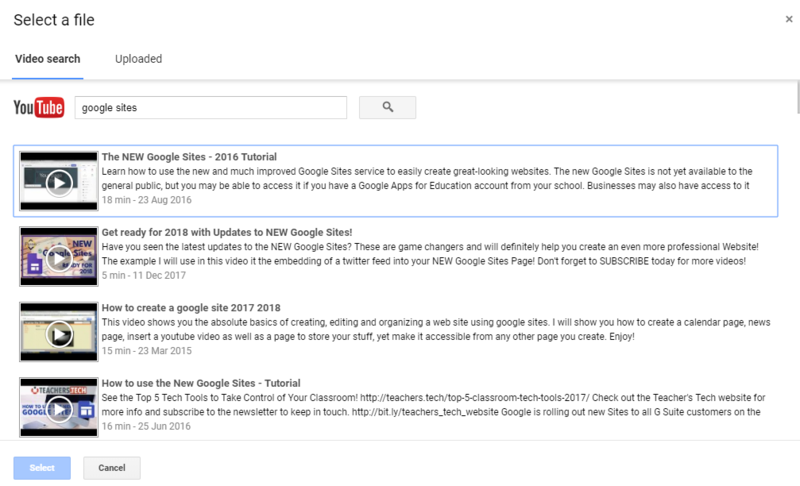 In this blog post, I’ll show you two ways to insert videos into the new Google Sites. 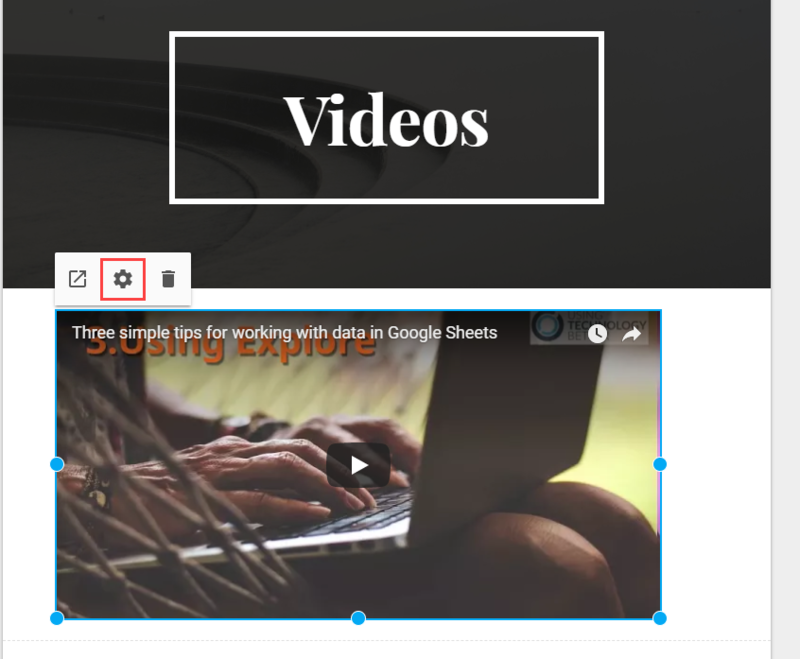 YouTube videos integrate really well with Google Sites. If you are planning to use your own YouTube videos, make sure that their privacy settings are configured so that the audience of the Google Site can view them (e.g. 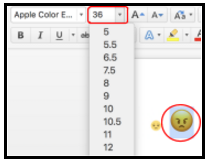 shared to your organisation’s G Suite domain, unlisted or public). 1. Open or add the page you want to insert the video on. 2. 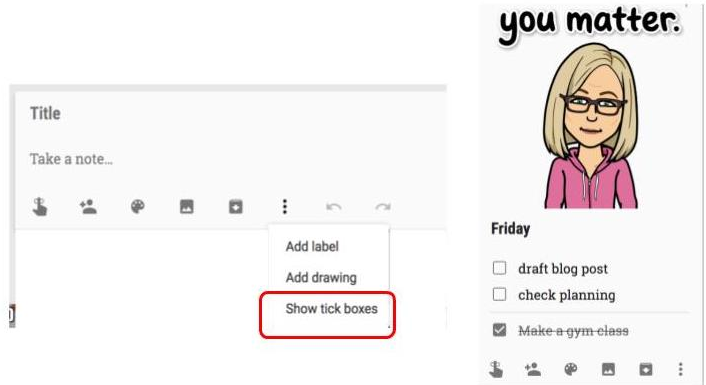 Select the Insert section from the right-hand menu, then choose YouTube. Tip: You can also double-click in the place you want to insert the video and choose YouTube. 3. Use the Video search box to search for the YouTube video you want to insert. Alternatively, use the Uploaded tab to choose one of your own YouTube videos. Click the video once to select it, then click Select (or double click it). Tip: You can also paste a YouTube URL into the video search box. 4. Resize the video to suit your site. 5. Click the cog button to edit the settings for the video. Click Done when you’re finished. 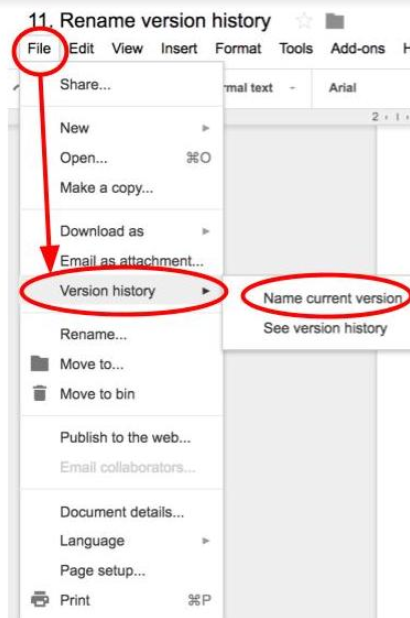 You can also insert videos stored in Google Drive into a Google Site. While you can’t configure any options for these videos (like you can with videos inserted from YouTube), it is a good solution for videos that you cannot host on YouTube. 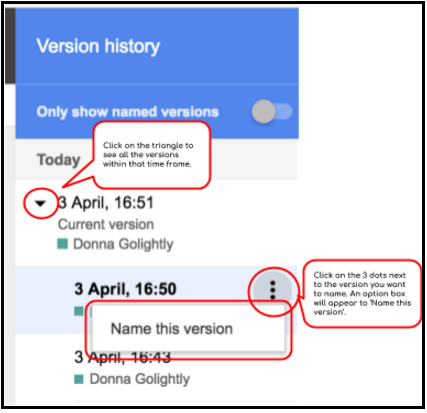 Once again, you’ll need to make sure that Google Drive permission settings are configured so that the audience of the Google Site can view the videos (e.g. shared with specific people or so anyone with the link in your organisation can view). 2. Select the Insert section from the right-hand menu, then choose From Drive. Tip: You can also double-click in the place you want to insert the video and choose From Drive. 3. Locate the video you want to insert. Click the video once to select it, then click Select (or double click it). 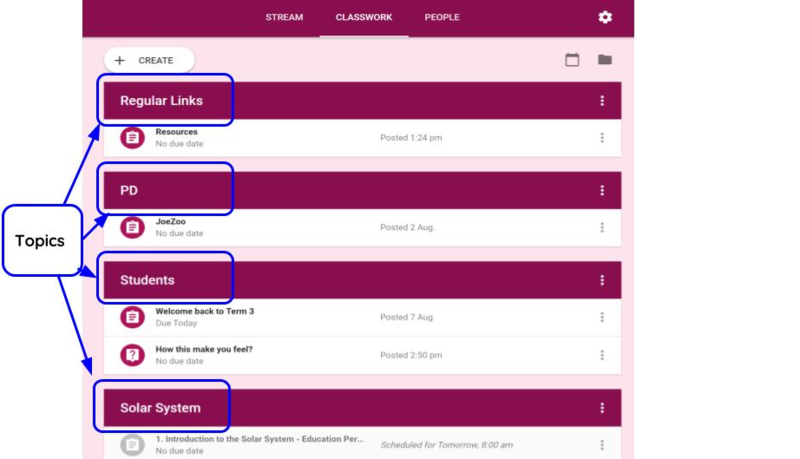 Note: In my testing, I found that videos from Google Drive don’t initially display properly in the site builder interface. Instead, you may see a grey box with a loading symbol. However, the video does work correctly when the site is published. 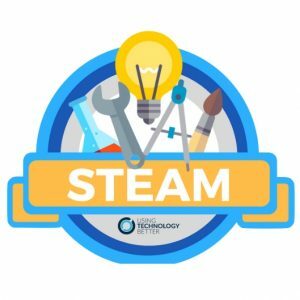 STEAM is an acronym that is used a lot in education today. What some teachers are struggling with is how to include STEAM tools and technologies into their classroom programmes without it becoming simply one more thing that needs to be ticked off. It frightens some teachers to think they now have to ‘do’ something else in their programmes. 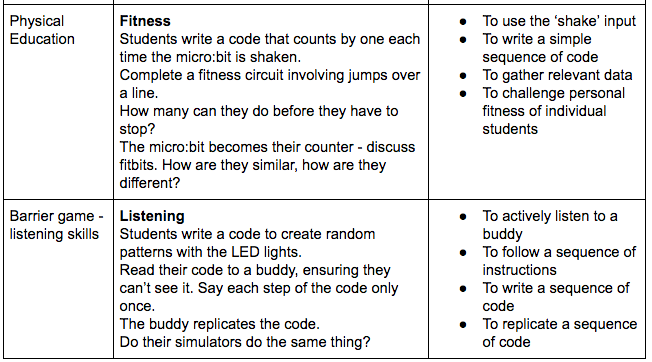 Micro:bits, MakeyMakeys, Spheros…it all just sounds like a foreign language! 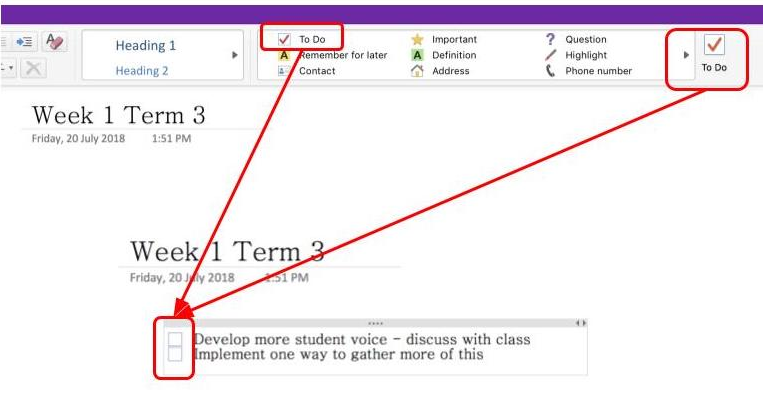 How can this be made easier for teachers? Working smarter not harder was a phrase I used a lot in my classroom, and by being smart we can incorporate STEAM into what we are already doing in our programmes. 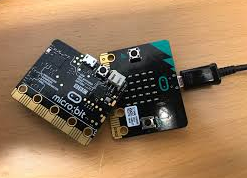 Let’s look at the micro:bit. It’s a small device that offers much to a classroom programme. The new NZ Digital Technologies Curriculum, which is currently in trial form and will be an expectation in all classes from 2020 onwards, has a focus on students knowing about inputs and outputs. These are often arrived at through some form of code. 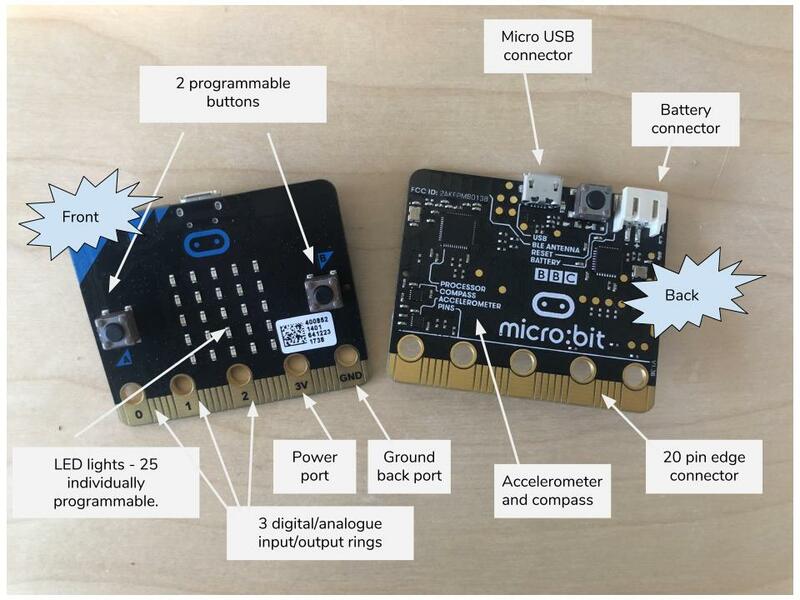 The tiny micro:bit is perfect for developing this knowledge. There are many great tutorials online about how to use this tiny, stand alone, programmable computer. You select your input – press button A or button B. There is also an option to begin your programme by shaking the micro:bit or by simply giving it power. The code that students can write for this tool is only limited by their imagination. There’s a simulator they can use to test their code and find the bugs before downloading it. 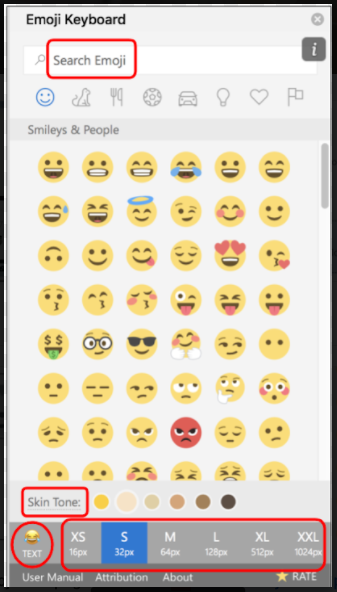 This lets them see exactly what the code they have written does – or doesn’t do. All we need to do is to think about what we are already doing, and expand our ideas sideways. What are you doing already that you can rethink slightly and incorporate some STEAM ideas into? 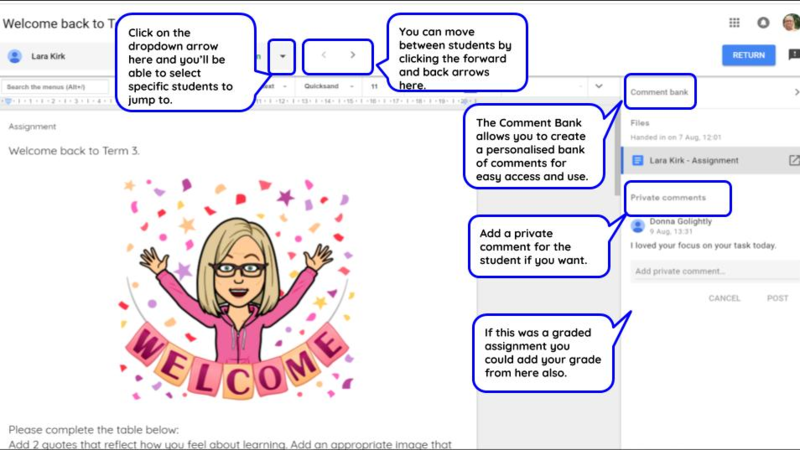 The New Zealand Digital Technologies Curriculum is now in draft form and teachers all around NZ have begun to implement it in their classrooms. But are you one of the many teachers who are sitting there thinking about where on earth to begin with it, and how will you possibly be able to fit one more thing into your already frantic class timetable? Well the good news is that you are already covering some aspects of it without even realising it. The best place to begin is always at the beginning. Progress Outcome One from the Computational Thinking strand says : In authentic contexts and taking account of end-users, students use their decomposition skills to break down simple non-computerised tasks into precise, unambiguous, step-by-step instructions (algorithmic thinking). They give these instructions, identify any errors in them as they are followed, and correct them (simple debugging). ‘Authentic contexts’. You’ll already be doing this – it simply means relating the learning to the real world your students are living in. ‘Decomposition skills’ are just being able to take things apart and see the different pieces involved in the puzzle. “Algorithms’ are writing step by step instructions, and aren’t we always encouraging our students to identify their own mistakes and work at fixing them? 1. 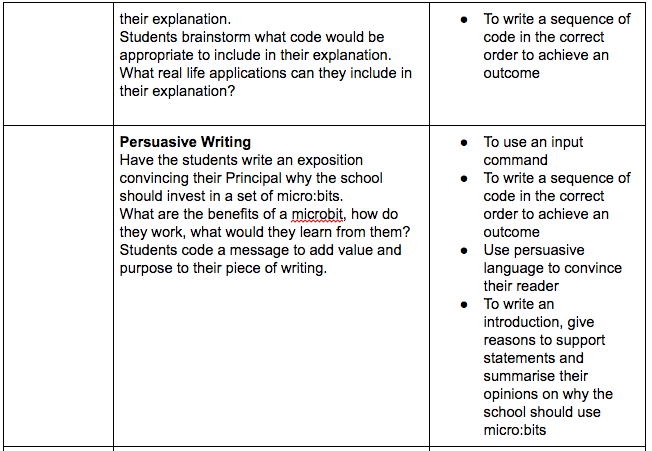 Procedural writing is a part of the written language programme. 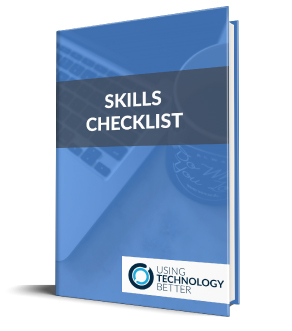 Students write a step by step list of instructions so that the ‘end user’ – the person reading and following their procedure – can complete a specific task. You’re already working on Progress Outcome One of the Computational Thinking strand. Next time you plan to do a piece of procedural writing with your students, allow time for your students to swap their writing with a buddy. Can their buddy complete the procedure easily or did something go wrong? If there was a problem, they need to go back and rethink the steps they wrote in their procedure. 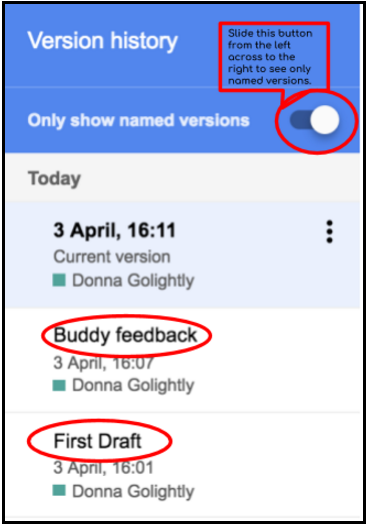 Now your students are ‘debugging’ – finding the problem and fixing it. This may involve some trial and error along the way. By including the vocabulary from the Digital Technologies strand, talking about decomposition (seeing all the different parts), algorithms (step by step instructions) and debugging (finding and fixing mistakes) while you are writing your procedures, you are covering two curriculum areas with one activity. 2.Algorithm is a word we often use in our maths programmes. But with a bit of clever thinking we can use it in a different way to meet Progress Outcome One also. When we are working on mapping activities and even graphs, we can use activities that require students to write a set of step by step instructions to move from one spot to another. That’s right – they can write an algorithm. 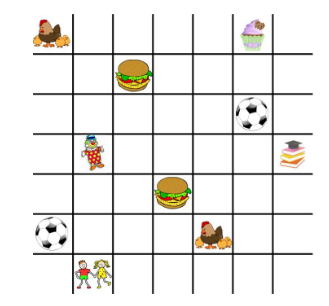 Within a grid, create a simple map that is relevant to the learning that is happening in your class programme or that relates to something in the students’ own worlds. Your maps can be as simple or complicated as your students need. In discussion with your students, decide on a common language that they will use to write their algorithms, their step by instructions, to get the children from their starting point to the cupcake they want to buy. The language might involve vocabulary such as up, down, left, right or maybe north, west, east, south – whatever fits with the maths concepts you are working on will be the most appropriate to use. Swap their algorithms with a buddy. Could they get to the cupcake by following the algorithm or did they need to debug to find and fix the errors? 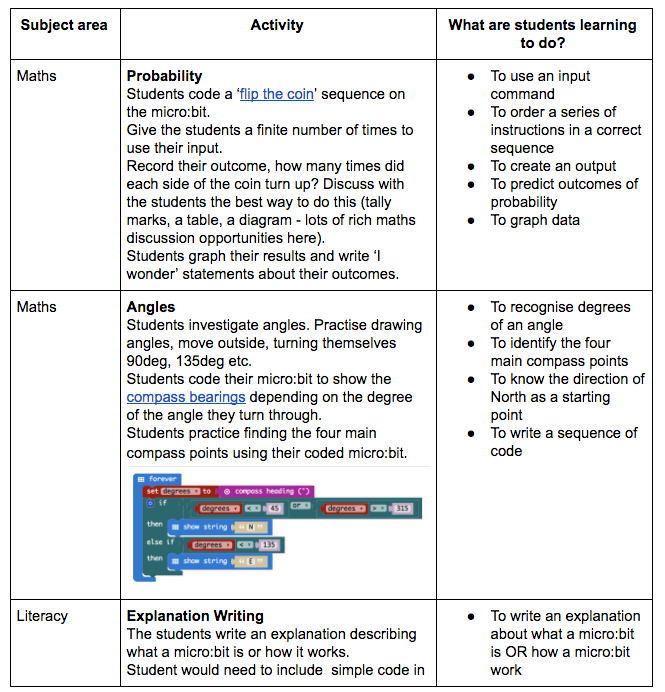 Not only have you focused on the maths concepts of mapping, direction, maybe angles or coordinates, but you have also included the objectives from the first Progress Outcome of the Computational Thinking strand from the new Digital Technologies Curriculum. All it takes is an understanding of the specific vocabulary from within the new Digital Technology Curriculum. Just as we teach our students, we need to be flexible, adaptable and creative. Once we understand the concepts involved we can use those 21st century skills to find ways of incorporating new ideas into what we are already doing. For more ideas on ways to include digital technologies meaningfully within your programme, check out our website here.